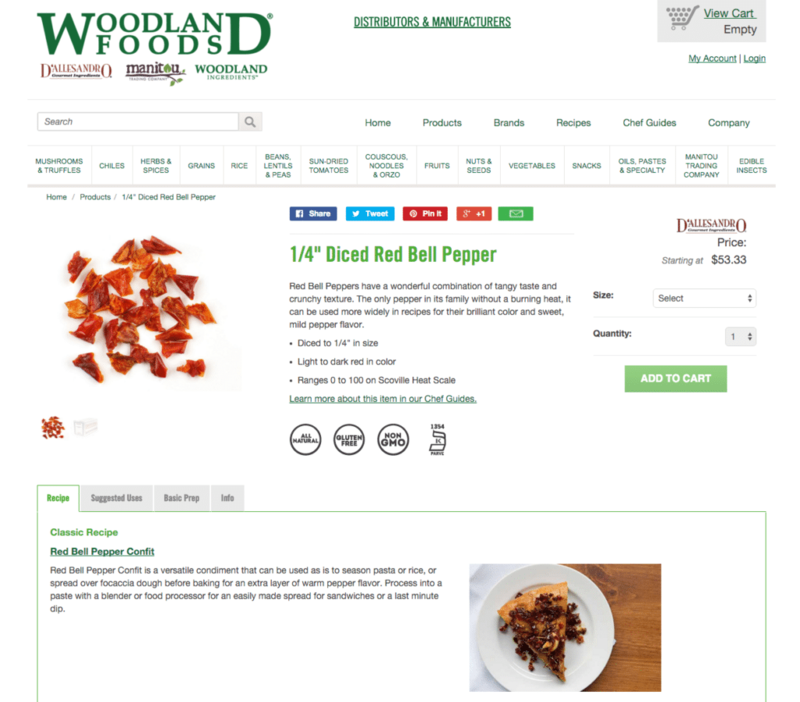 Woodland Foods is a global specialty ingredient supplier that offers over 1300 products to the restaurant industry. 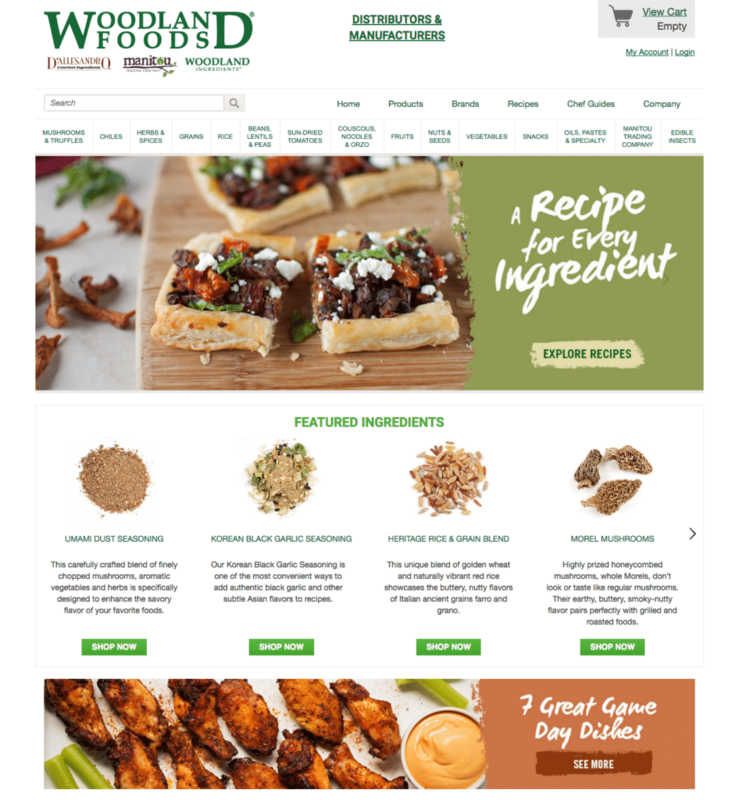 SimplifiedSolutions developed their new e-commerce website to help market directly to chefs and consumers. 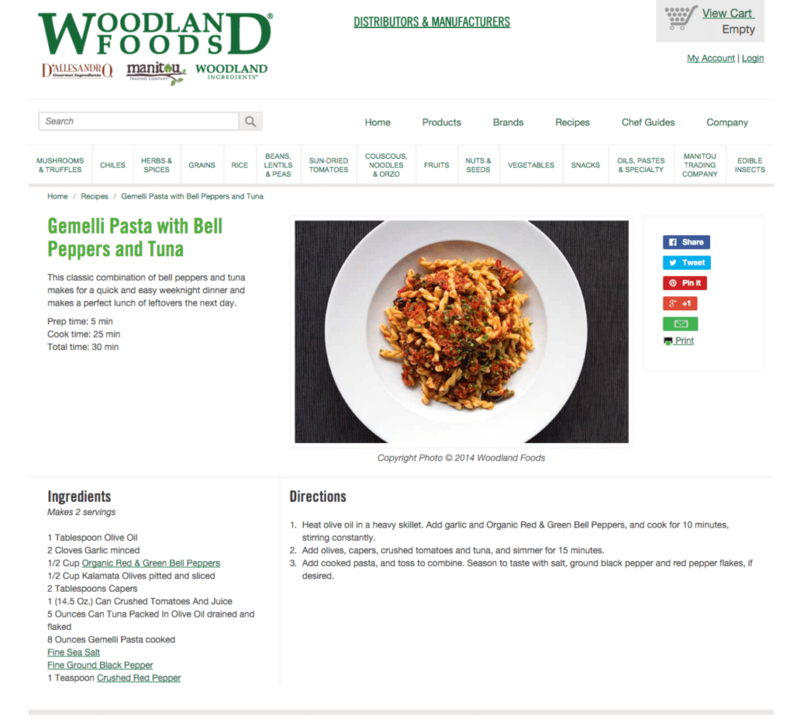 The site is content rich including blogs and hundreds of unique recipes.